New Release!! FINDING HOPE is Here! I know you’re ready for this book!! 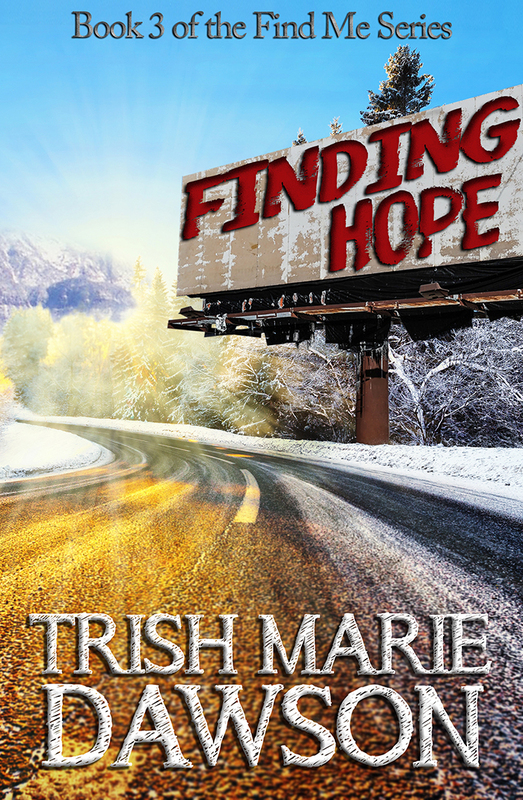 Finding Hope is now LIVE in the Amazon store and the Nook store! Be sure to catch up on yesterday’s post about the Find Me series if you’ve not read these books yet. Find all the buy links below and ENJOY the new TMDBook! Please share, like, comment, spread the word, and help this book reach as many friends as possible. Riley’s journey continues in the third installment of the Find Me series. With the promise of a better life on the horizon, she reluctantly leaves the Laguna Mountains of Southern California behind for the good of her group. But not everyone makes the trip. During her struggle to come to terms with the choices she’s made in the past, Riley turns to her inner circle for hope. But finding it will be more difficult than she ever imagined when her choices come back to haunt her. She’s lost her family. She’s lost friends. She’s lost love. And now in Finding Hope, Riley just might lose herself. As some questions are answered, others are created. Who will survive? And will hope be found? It’s been one of those really long weeks that never seems to end. To top it off, I’ve gone through most the week on limited sleep (and yeah, even tho it was post-Easter, limited chocolate, too! 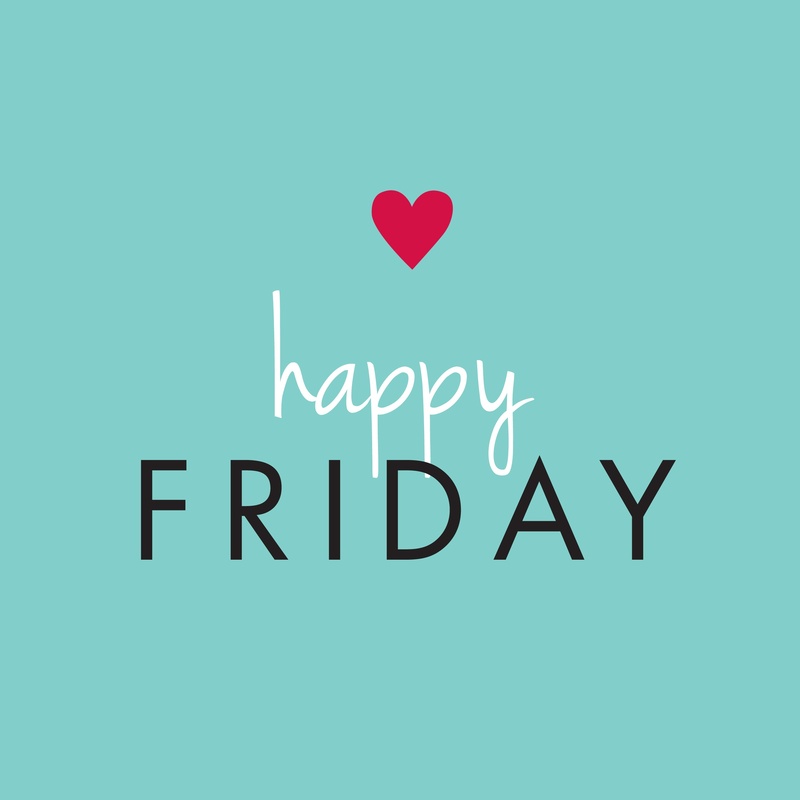 ), but it’s finally here: Friday. Hopefully you get to have the weekend off, or perhaps enjoy payday today, but if not, eat a piece of chocolate or drink a glass (maybe two) for me, because I’m in the same boat. No rest for this writer until FM3 is totally polished and cleaned up for Amazon and B&N. If you didn’t read it on my FB author page yet – I’ve good news to share! NOOK has approved my account for pre-orders, which means you’ll be able to put your name on a copy of Finding Hope very soon, whether you have a Kindle OR a Nook! I hope this makes some of you happy! I’m also working on various other things – none of which will allow proper sleep before summer arrives. I have to admit that I’m looking forward to April 28th to hurry up and get here already, so I can take a break writing and do some heavy reading. My TBR list is more like an entire library at this point. THE COVER REVEAL IS HERE! No rules. No winners. Just survivors. Riley’s journey continues in the third installment of the Find Me series. With the promise of a better life on the horizon, she reluctantly leaves the Laguna Mountains of Southern California behind for the good of her group. But not everyone makes the trip. During her struggle to come to terms with the choices she’s made in the past, Riley turns to her inner circle for hope. But finding it will be more difficult than she ever imagined when her choices come back to haunt her. She’s lost her family. She’s lost friends. She’s lost love. And now in Finding Hope, Riley just might lose herself. As some questions are answered, others are created. Who will survive? And will hope be found? Start this Dystopian/Urban Fantasy Series today with I Hope You Find Me for FREE on Amazon or B&N. Trish Marie Dawson is the Fantasy Author of the Find Me series, The Station series, The Dry Lands, and several published short stories. When Trish isn’t writing or researching or editing or formatting, she’s homeschooling her amazing daughter and mildly autistic son, reading whatever she can get her hands on, and enjoying the Southern California sunshine. As a strict Vegetarian, she holds a special place in her heart for animal rights and dashes into the backyard weekly to save lizards and mice from her three rescued dogs. They all share the house with River the cat, who is part dog and part old man. Trish hates roaches, like, LOATHES COMPLETELY, though she often fantasizes about seeing one in Steampunk gear. And she also has an unhealthy obsession with a certain bow & arrow wielding zombie hunter. Don’t judge – every girl has dreams. Want this to go viral? You can help spread the word by liking this post and/or leaving a comment, and sharing this post with your friends and family! Thank you!